went to this location today as we needed two 10x20. Manager Lucy told us that she would give us a 10x20 for 184 per month and the second 10x20 for half price. we told her we could measure our items and call her to within an hour. I called numerous times and left a message. no response, finally I reached her and she said she would call me back within 10 minutes. 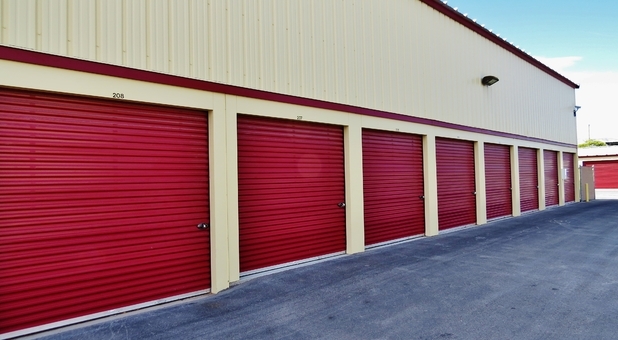 2 hours later someone else from this location called and said they would not give us the 2nd storage unit for 1/2 off. ******we do not deal with dishonest businesses. we found another storage place that is honest.